We’re incredibly proud to be a certified B Corporation as it sums up what we’re all about - using business as a force for good. 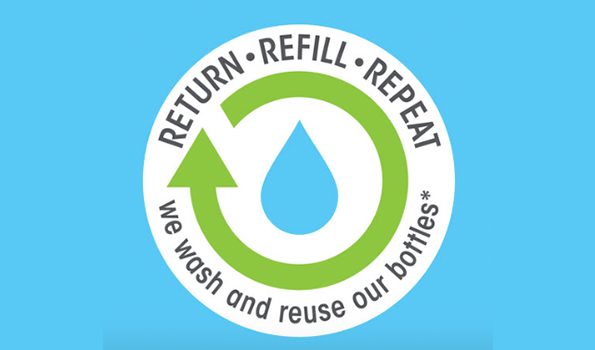 This means using sustainable ingredients, giving back to the community (including 2% of all our sales to charity) and being the change that we want to see in the beauty industry. 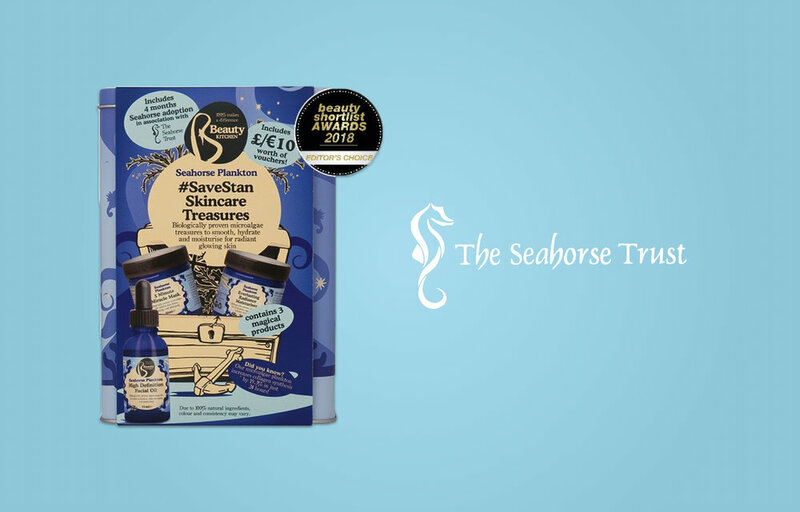 We work closely with the Seahorse Trust, donating 2% of all sales from our Seahorse Plankton range to help endangered seahorses. 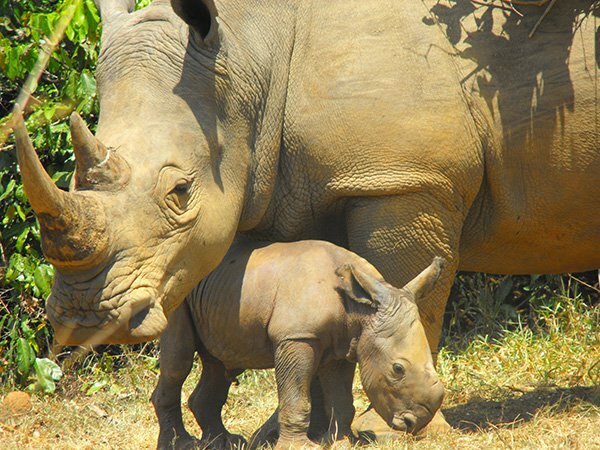 We sponsor a baby rhino at the ZIWA Rhino Sanctuary in Uganda and even went there ourselves to teach locals how to make their own natural beauty products. 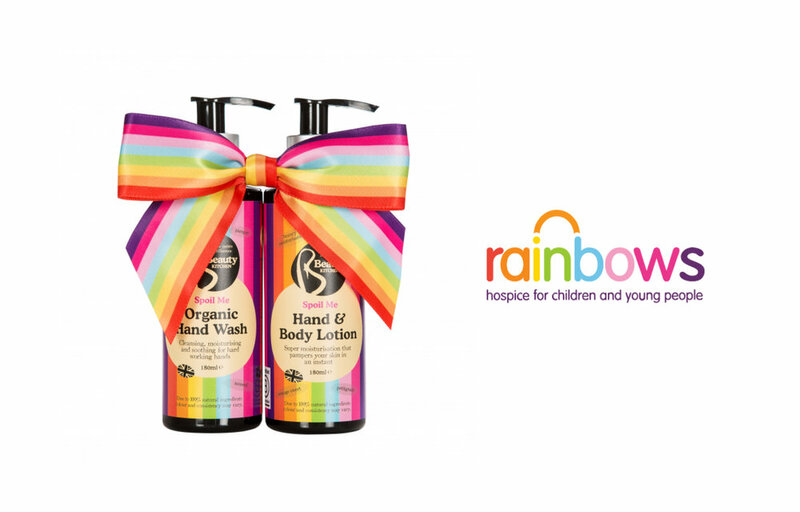 In 2017, we developed our ‘Spoil Me Rainbows’ hand wash duo in partnership with the Rainbows Hospice for children - 100% of all sales go direct to the hospice to help support the care of children and their families.